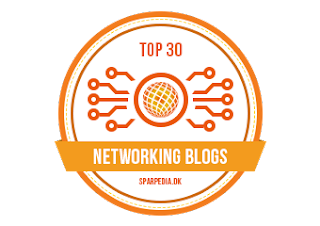 Networks Baseline, a leader in Networking blogging on Cisco, Juniper, Huawei, Paloalto, Fortinet, Checkpoint and other has won numerous awards which highlight our best-in-class technology, services, and team that ensure we're the best partner for you and your business. India's 5000 Best MSME Nomination Award 2017 ! 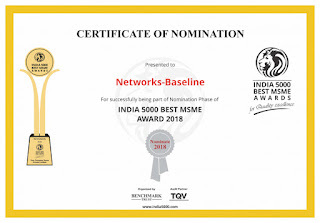 India 5000 Best MSME Nomination Awards 2018 !